People sometimes feel like they are being watched. That very well could be the case because Gary Kaye can make anything into a nanny cam. “I tell people, ‘Bring in an object, give me an hour, let me take it apart and see what I can do,’ ” said Kaye, general manager of Spy Shops USA. 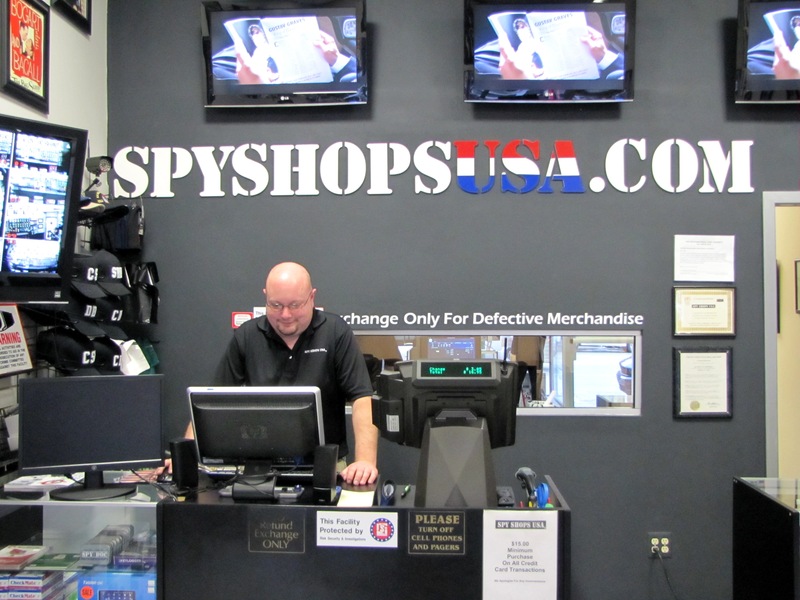 Spy Shops USA in downtown Rochester carries monitoring equipment for the curious and suspecting shopper. The store shares location and ownership with a private investigative company. Professional investigator Mark Ford founded Risk Security & Investigations. The Michigan-licensed company provides investigation and security guards for local businesses. Ford has seen many cases of divorce caused by infidelities. He talked about going undercover in the company van to catch footage of cheating spouses, in addition to bigger cases featuring government officials or missing persons. “There’s nothing typical,” Ford said. One case involved a woman who suspected her husband of cheating. After doing research, Ford went out with his team in a worn-out van and sat in the parking lot with a camera. The husband and his secretary pulled up next to the vehicle and began getting intimate in the back seat. Ford’s team caught them on tape in the act, confirming the wife’s suspicions. Another instance led Ford’s team on the hunt for a missing person — a college student who went missing on a spring break trip to Mexico. He and the mother searched for the young woman, who had been murdered. Ford, who found the student’s body on a beach, described it as the “most difficult case” he’s dealt with. “(I like to help people because) it’s the right thing to do,” Ford said. Ford’s wife persuaded him to pursue his dream of opening a Spy Shop. When they were visiting downtown Rochester 10 years ago, they rented a building and moved the detective agency there. The Internet worked as Ford’s guide in spy product research. He said it now dominates the industry in this area, and while there are a few other spy shops, his is “the biggest and the best” in metro Detroit. GPS tracking devices, cell phone or computer monitoring systems, and nanny cams are among the store’s top-sellers, Kaye said. 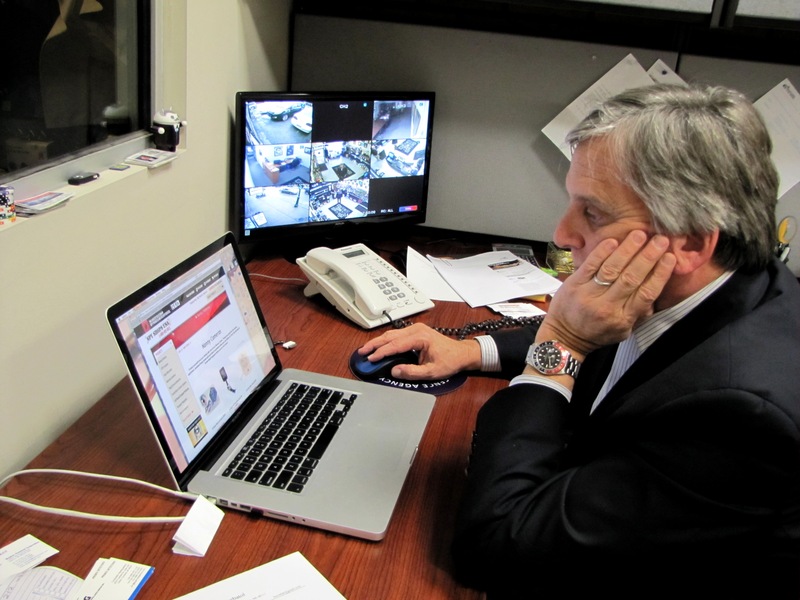 The surveillance security cameras sync to all devices, from computers and televisions to cell phones, so people can view footage anywhere, anytime. Spy Shop employees build much of the equipment in-house. Kaye builds the nanny cams, which started with people bringing in household items. People with suspicions who don’t want to hire an investigator come in for devices to watch their children or cheating spouses, Kaye said. He has put cameras into household objects, including pens, sunglasses, wall clocks, air purifiers and books. Kaye said people like these nanny cams because they aren’t noticeable. 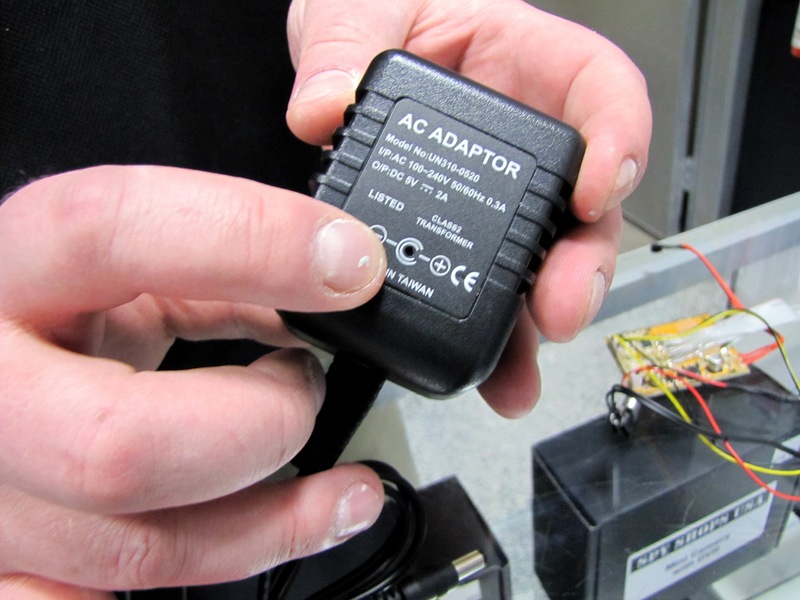 One of Kaye’s favorite products is the AC adaptor nanny cam, which looks like normal charger but has a DVR camera that records to a memory card. “I hate to say it, there’s no perfect product out there for every situation, but if you can give somebody the right direction, usually if it fits 70 to 80 percent of what they want, they’re happy,” Kaye said.